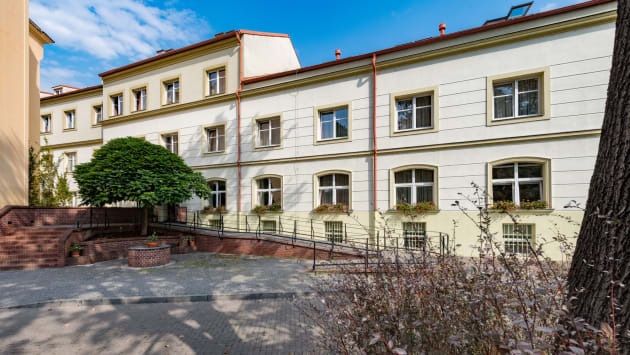 The modern Ostruvek hotel is located in a green area, a 10-minute tram ride from Wenceslas Square and the centre of Prague. 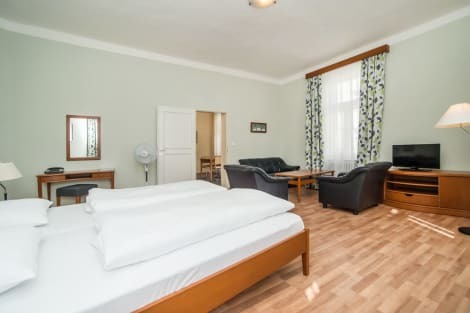 It offers free WiFi throughout the hotel as well as safety deposit boxes in the rooms. 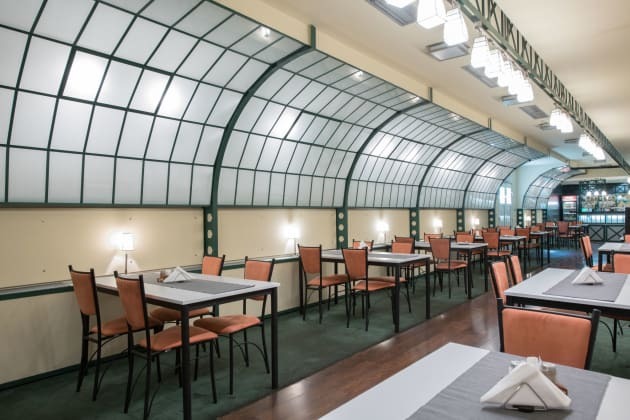 The Ostruvek hotel's stylish restaurant offers fine Czech and International cuisine, as well as a daily breakfast buffet. Guarded paid parking is available in the venue and bicycle trails can be found nearby. Free bike storage is provided. 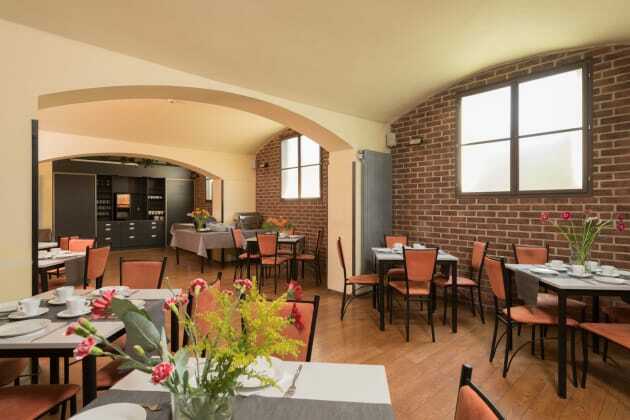 Housed in a renovated 19th-century royal court building, the Royal Court Hotel is situated amidst the medieval buildings beside the impressive river Vltava. 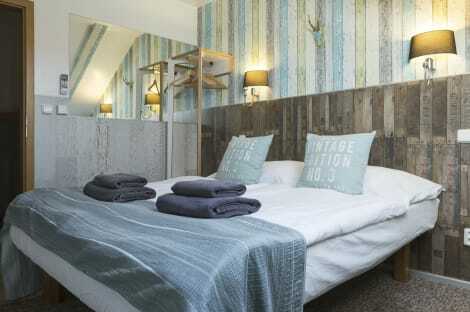 The bright, comfortable rooms come equipped with Plasma TVs, free wi-fi access, air conditioning and whirlpool showers. Regular excursions and airport transfers are arranged by the friendly staff. After a day spent exploring the city, indulge in a Thai massage or Finnish sauna before dining on local specialties at the hotel restaurant.